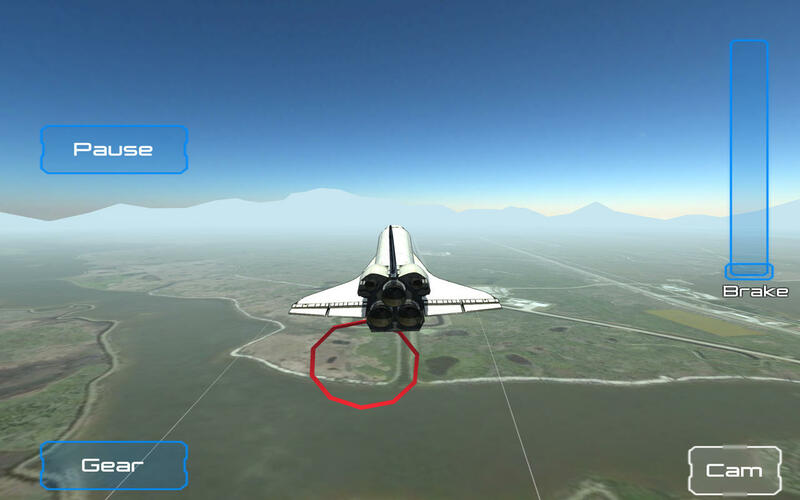 Take control as an astronaut and simulate landing NASA’S Space Shuttle at the Shuttle Landing Facility,on Merritt Island in Brevard County,Florida. Choose from a full or final approach and control the Orbiter using your skills as Shuttle Commander to land what is essentially an unpowered glider. The Shuttle Landing Facility covers 500 acres (200 ha) and has a single runway, 15/33. It is one of the longest runways in the world, at 4,572 m (15,000 ft), and is 91.4 meters (300 ft) wide.